When I see a short wire, what can I do? 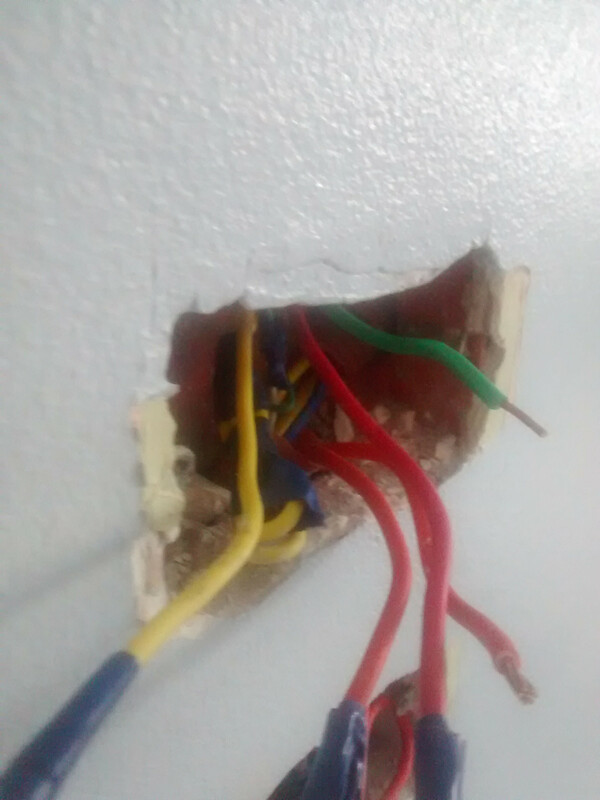 There are close to ceiling junction boxes on top of the outlets where the wires come from, should I pull the short wire back into them and splice them with new long wires to extend them? Like with a twister on or wago connector? Or should I try to rewire and replace the entire length of the wire coming from the apartments breaker? I'm tempted to try this because in one of the junction boxes I see black oily grime like char on the shielding of same wires, which leads me to think are somepoint something exploded in there. I would use a push-in connectors like https://www.toolstation.com/shop/p29476 Just add extension wires. Don’t let short electrical wires cramp your DIY project. Splice in extra wire in a few seconds using easy push-in connectors. Electricians should leave at least six inches of wire in wall boxes, which will provide enough length to install a new switch or outlet. When they don’t, it makes stripping wires and getting solid connections a difficult task. Wire nuts are effective for connecting wires, but sometimes the wire is to short to get a proper connection. Using the push-in connectors, you simply push the bare end of a wire into the connector and a spring clip will hold it in place. Insert the bare end of your jumper wire and you’ve got an instant connection. Watch the video at the link below for a basic demonstration of how to lengthen your wires. Not the answer you're looking for? Browse other questions tagged electrical wiring receptacle junction-box or ask your own question. How can I convert an exterior light junction box to an exterior duplex outlet?